Stories matter. The older you are, the more tales live in your heart and in your head. 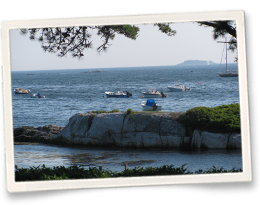 I write about Northwestern North American immigrants and pioneers, expatriates to the Far East, and my own love for Maine. Stories transport us through space and time — from there to here, from then to now. Stories reveal how things change, and how they stay the same. 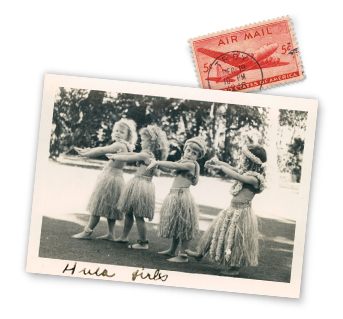 After my Seattle, Washington birth, I spent the next five years in Shanghai, Honolulu, and Manila. The rest of my life has been spent in New York, New Jersey, Maine, and North Carolina. My greatest challenge and reward has come from being the mother of five and grandmother of five. Parenting enlightened my insight into my own complicated relationship with my mother and fueled my desire to find out about my father, Hans Pederson in spite of my mother’s reticence. This quest became a passion later in my life. My fiction and nonfiction writing includes two unpublished novels and a weekly blog. Formerly I enjoyed technical writing and editing posts pertaining to medical, environmental, and engineering issues. Earlier years included development work for schools and handicapped children. I graduated from Smith College with a degree in English Literature and spent one glorious summer as a seaside gardener in a resort on the coast of Maine. Yay for you Paula. I know I’ll enjoy reading your blog. You are remarkable! i like your photo too. I enjoy the juxtaposition of then and now. Hello Paula, I very much relate to your beautifully written home page. I have been sent here by Maria Holm in Denmark. I have just recently self published a picture book, and like you, I am delving into my past for a long term project/historical fiction novel about my Grandmother and WW2. I look forward to receiving your posts. 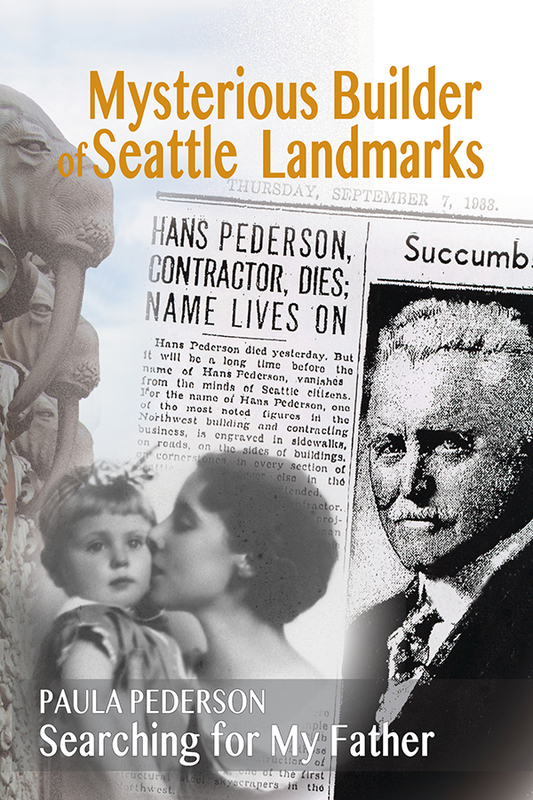 Thank you Delia, i’m working on self-publishing “The Search for Hans Pederson, the Immigrant who built Seattle,” in Seattle in Jan. Maria and Henry have been amazing. They have found and translated much info about my father who immigrated from Denmark to Seattle. In the meantime, I slowly learn social media. I look forward to your posts and your book too. Oh, how lovely you are!! Especially your silver hair!! I’m letting my gray grow out now and have decided to overlay my gray with a golden foil. I’m 72 and just beginning to have the time of my life. You are an inspiration!! thank you Gina, we go back and forth through the years on hair, don’t we? I’ll soon blog about it. Thanks Gina, I’m enjoying your blogs too. What fun your travels must be! My forebears did a lot more traveling than i’ve done. Reading your insightful book has brought together friends from past decades! There should be a reunion! At least today we can keep up through email! What a coincidence that my cousin and I were talking about you this morning! Your father was my dad’s uncle and I grew up on a dairy farm in Monroe, WA that your father once owned. My dad’s name was John Hansen. He passed away in 1994 and was almost 90. I live in Snohomish, WA and am 70 years old. My cousin, Arnold Hansen, has done genealogy searches so knows more about family background than I do. He was here today and we began reminiscing about family history. If you would like to contact me, feel free to do that! How exciting to marry you Chris! I will answer you post-holidays. Thanks for making 2017 come alive again Henry! The PC Yacht Club had a more complete meal than most of us to suit all regions. We all have turkey, but Northeasterners have peas, onions, and pumpkin pie, (maybe apple & mince pies). Southeasterners have green bean casserole, candied sweet potatoes with marshmallows, (ugh) and pecan pie. Californians come from everywhere else!